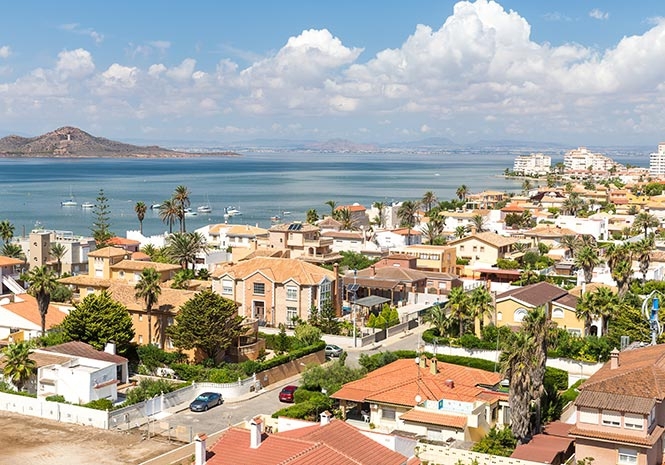 THE remains of two siblings have been found decomposing in the same Murcia house, according to reports in the Spanish media. Mystery surrounds the discovery in San Javier, since the bodies of the 52-year-old woman and 43-year-old man show no signs of violence. They are thought to have been dead for over a month and are “almost mummified”, according to translated reports. The woman reportedly had Downs syndrome and was sitting on the sofa, while the man, reportedly suffering from depression, was lying on the bed. Guardia Civil agents are investigating what happened to the pair, who lived on Isaac Peral Street. They were discovered after a neighbour reported that he had not seen the siblings – who were living together in the house – for some time. Their home was reportedly discovered in a very messy state, with a backlog of rubbish. The bodies are reportedly set to be transferred to the Institute of Legal Medicine.